Earlier this year a mentorship program based in NYC called Exploring Paths reached out to me. They provide their youth participants access to bikes, helmets, journals, one-on-one mentorship, and cycling activities around New York City. When I visited in January I gave a talk to the kids and a talk at an amazing fundraising event, but it was too cold to actually go on a ride with them. 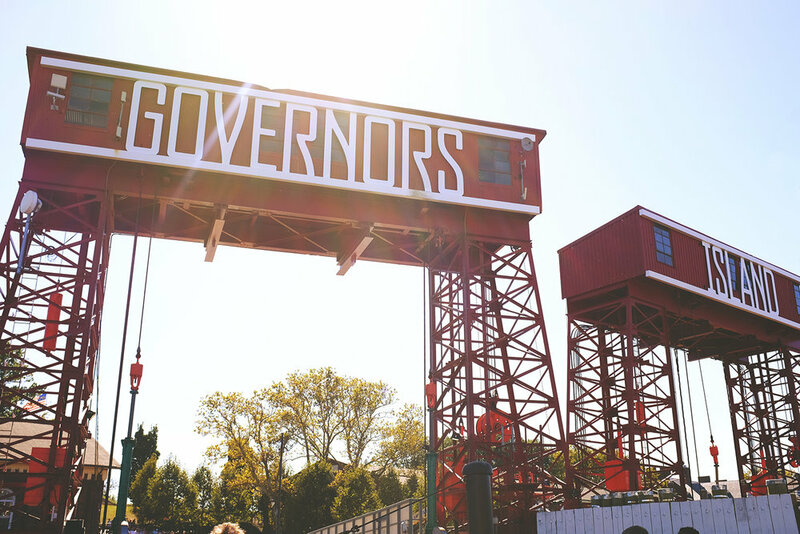 So when I was given the opportunity to come back this summer, I was excited to join in on their trip to Governors Island and spend two days with everyone! We started the weekend off at the YMCA where snacks, water, food, and all of the cycling gear was provided to the kids and mentors. We headed out using paved pathways with plenty of support to ensure an extremely safe ride to the ferry. Once we boarded the ferry (with our bikes) we had a great view of the city and a nice cool breeze. We started riding to the urban farm, but not without stopping to go on the slides and take photos in front of the Statue of Liberty first. It makes my heart so happy to know this program exists and these kids are being exposed to an active lifestyle, nature, leadership, and fun. I'm very grateful to have met these kids and their mentors and I hope they never stop exploring paths! A huge thanks to Katherine Long for having me, Specialized for gifting the kids hats and shirts, and Oakley for gifting the kids sunglasses.